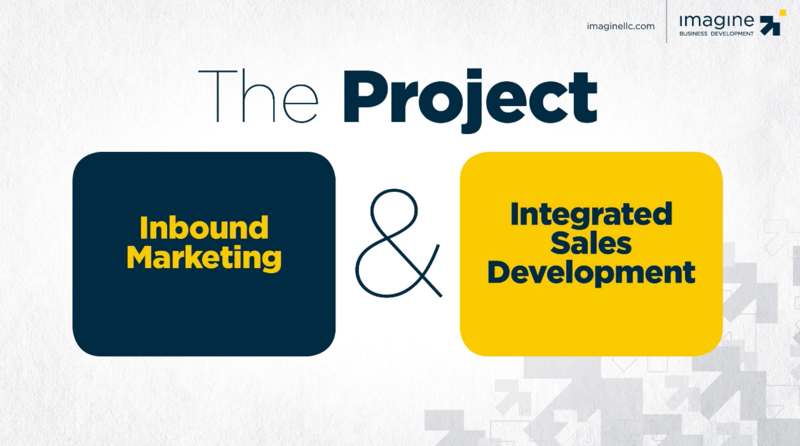 Watch the video above learn more about the incredible results Imagine and MacNair have achieved with a modern demand generation strategy powered by HubSpot's marketing and sales platform. MacNair Travel Management provides travel management services to middle-market associations, government contractors and private companies. By assessing MacNair's existing growth playbook, and designing what was needed to reignite the company's growth engine, Imagine Business Development was able to add over $40 million in new, defined, and qualified sales opportunities to MacNair's pipeline in 6 short months.